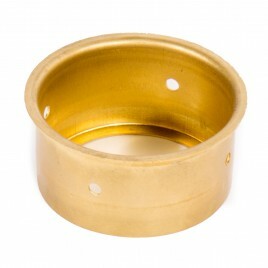 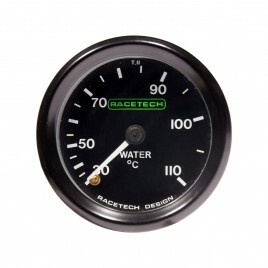 High quality motorsport forced induction boost gauge with in-built backlight. 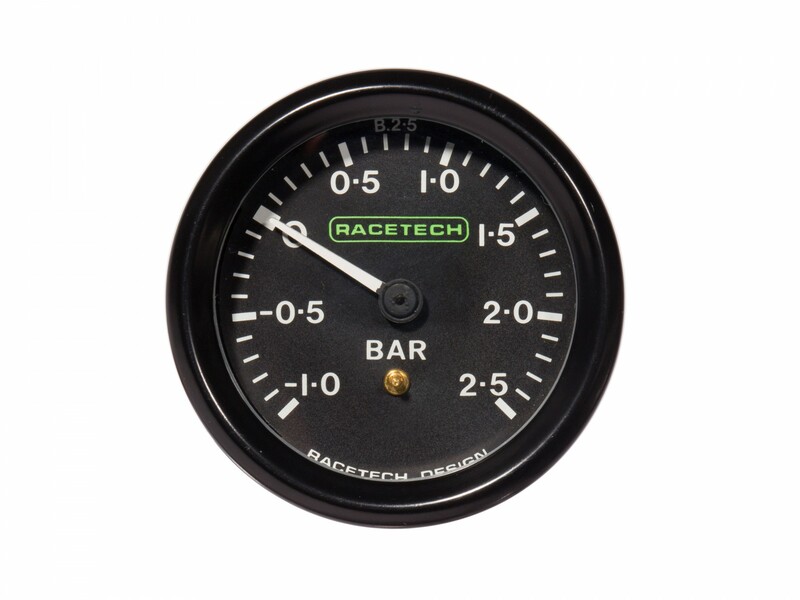 Racetech mechanical auxiliary gauges feature high quality motorsport-grade internals with easy-read faces. 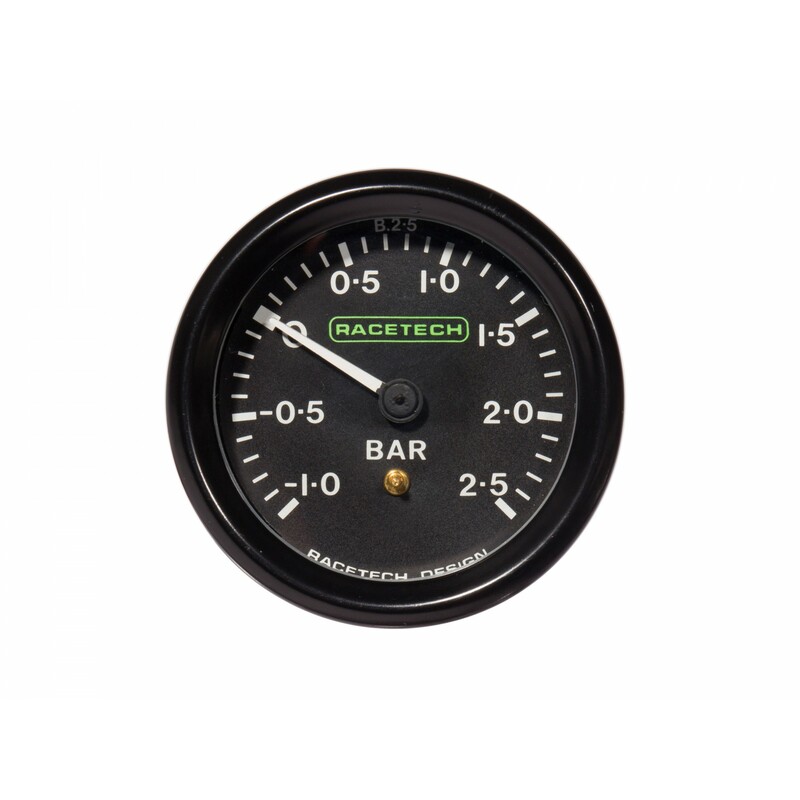 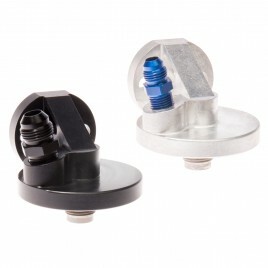 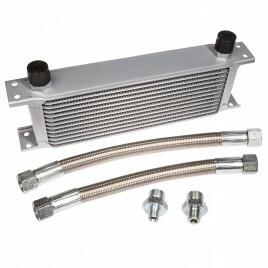 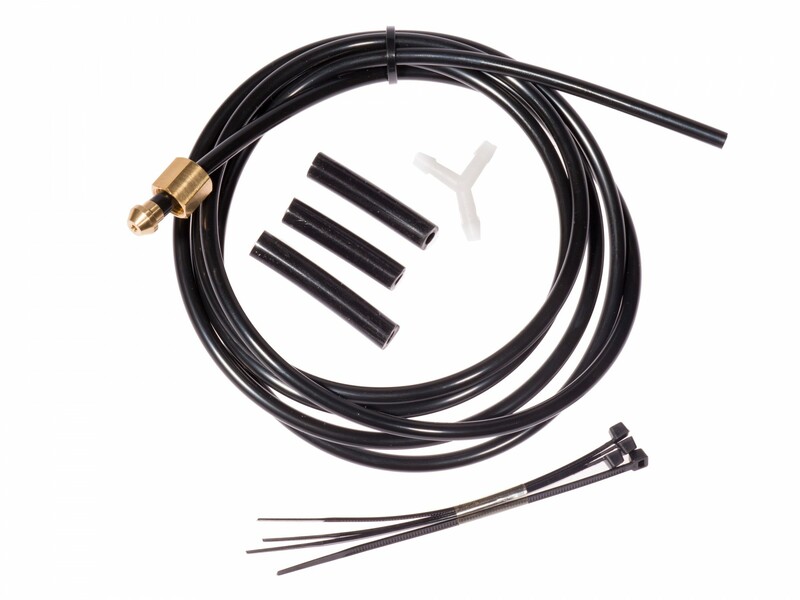 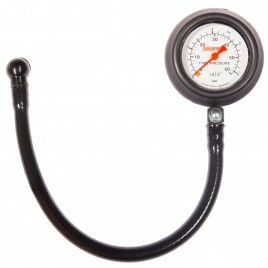 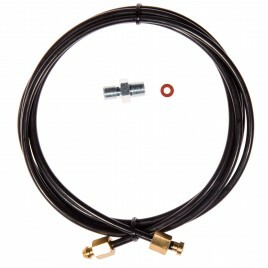 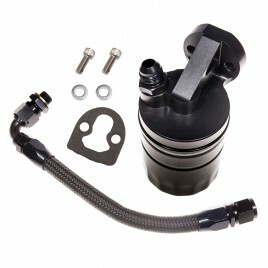 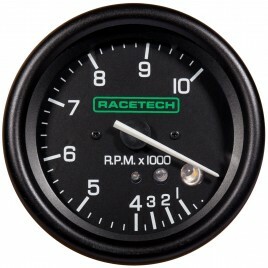 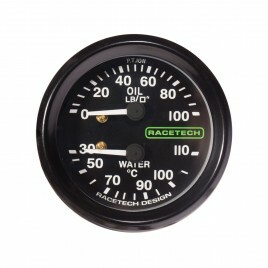 An additional Racetech boost gauge installation kit is available from the dropdown menu.